Everybody wants to capture and remember their special moments. 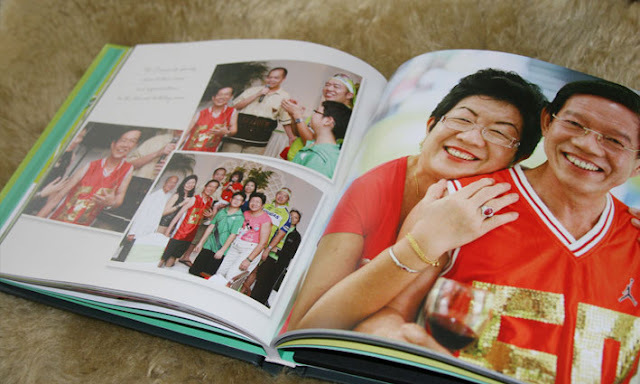 People have left those old-days film rolls and photo prints — and with the rise of digital photo and print we now have the options to work those moments and compile them into a photobook. 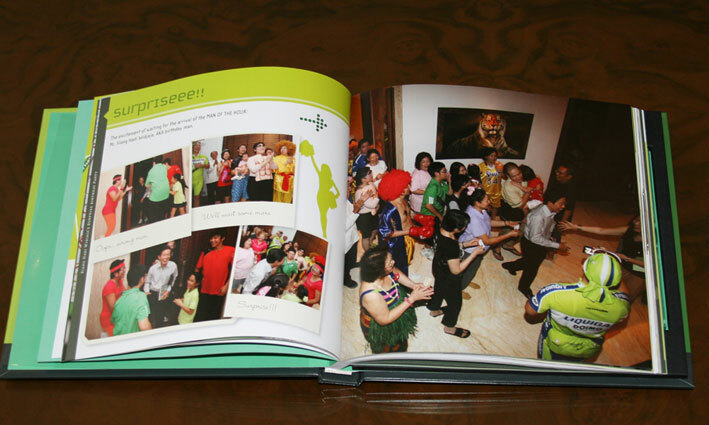 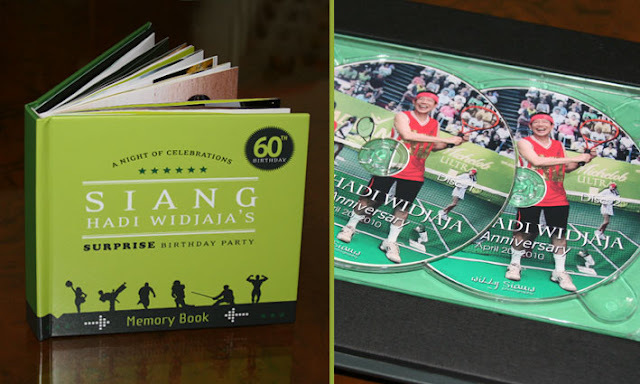 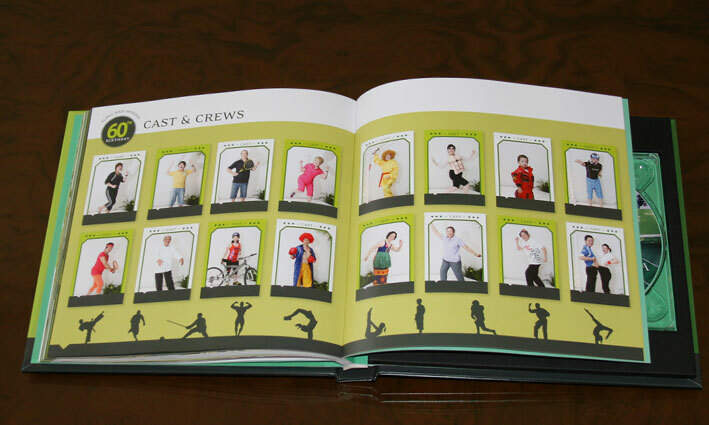 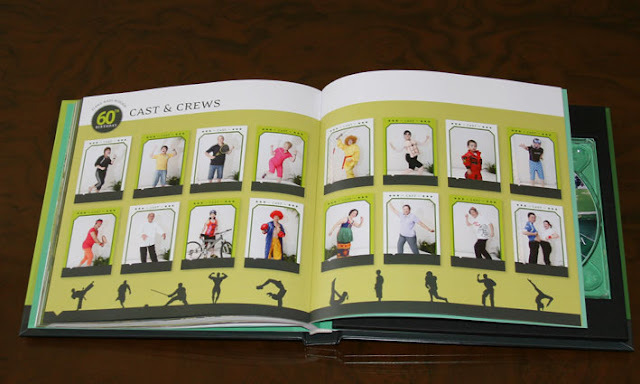 Here's a photobook that we've design for a 60th Surprized Birtday Bash. 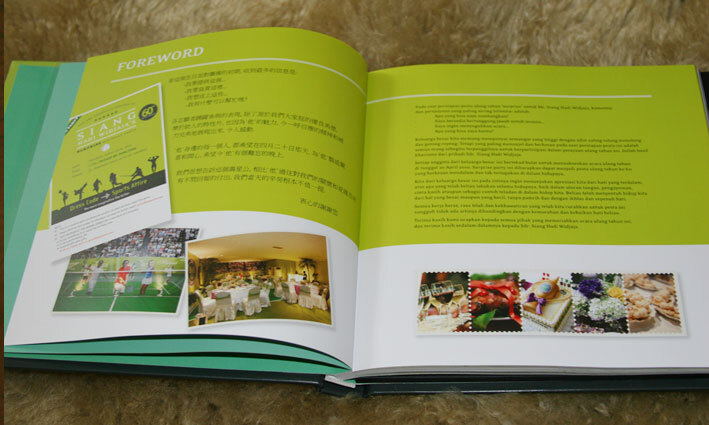 It was a warm and fun celebration themed: "sport." Everyone attended wore sport-related costumes, some even added their own funky flair.